What to Stop the War on Christmas? 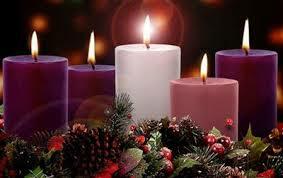 Observe Advent. Here’s what we are talking about over at Charming Farming. It’s not a book post, but it’s something to think about in the days and weeks to come.